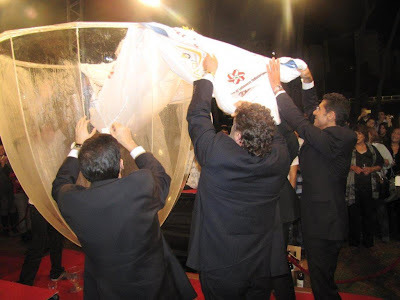 During Vinifest 2010, Unipak displayed corrugated wine packaging and sponsored the world’s largest wine glass. 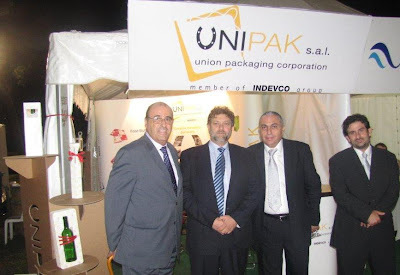 Lebanese corrugated packaging manufacturer, Unipak, sponsored the main attraction of the fun-filled four day event. 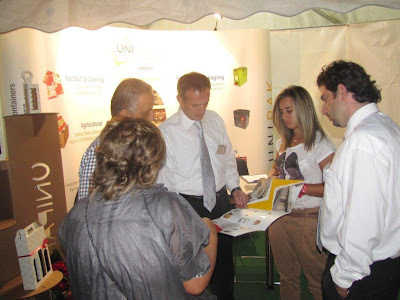 Vinifest 2010 took place from 27-30 October 2010 at the Beirut Hippodrome (Hippodrome du Parc de Beyrouth) in Beirut, Lebanon. 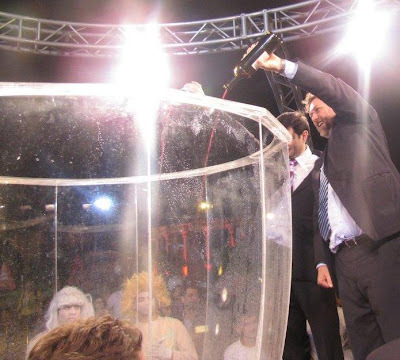 At the third edition of the annual wine festival, the Guinness World Records' representative judge from London, Elizabeth Smith, certified that Lebanon's wine glass officially broke the previous record of 12 years. 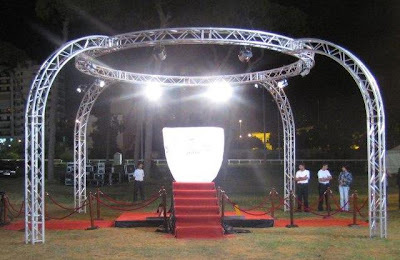 The prior holder of the title for 'World's Largest Wine Glass' was Portugal in 1998 with a wine glass measuring 1.51 m in height and 1.46 m in width. 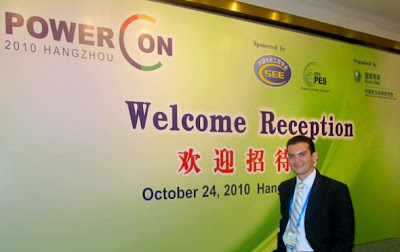 INDEVCO offers Arab Beverage Conference attendees an attention-grabbing presentation on 28 October 2010. 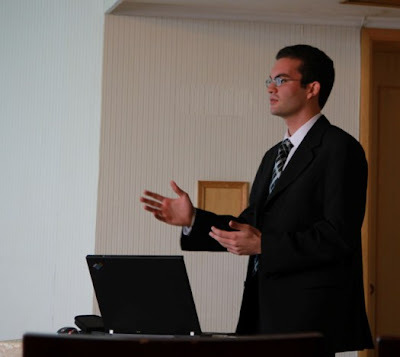 Maher Dabbous, on behalf of INDEVCO, a multinational group of companies that manufacture flexible and corrugated packaging products, presented beverage packaging trends, what to expect from packaging suppliers, and international sustainability initiatives. The Arab Beverage Conference promotes the region's non-alcoholic beverage industry with recommendations for implementation by the Arab League. The 2-day conference, sponsored by Tetra Pak, Al Rabie and the Association of Lebanese Industrialists (ALI), was held in Adnan Kassar Edifice for Arab Economy in Beirut, Lebanon on 27-28 October. 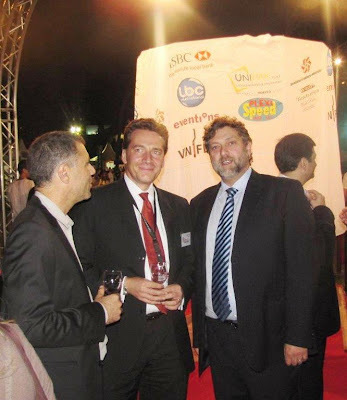 Organizers of the event included: Arab Federation for Food Industries, General Union of Chamber of Commerce, Industries, and Agriculture for Arab Countries (GUCCIAAC), Arab Beverages Association, and the Federation of the Chambers of Commerce, Industry and Agriculture in Lebanon. Neemat Frem, President & CEO of INDEVCO and President of the Association of Lebanese Industrialists, attended the opening session of the event under the patronage of the Minister of State, Adnan Kassar. Frem presented a speech about the history of the beverage industry in the Arab world and its importance as an economic solution to natural resources. 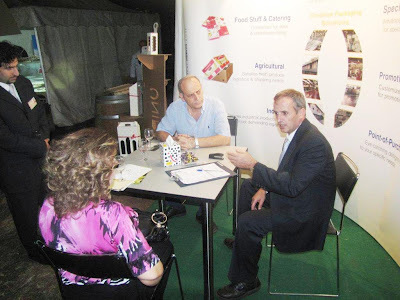 Maher Dabbous, INDEVCO Flexible Packaging Market Development Director, shared INDEVCO Group’s vast knowledge and experience in packaging such beverages as juice and nectar, hot beverages (tea and coffee), carbonated soft drinks, water, and dairy. Dabbous emphasized how customers now drive trends and that a major objective must be to attain customer satisfaction. One major trend is sustainability; manufacturers must set goals related to natural resources, for example, using recycling materials, lightweighting and reducing unnecessary secondary packaging. Furthermore, Dabbous elucidated what beverage manufacturers should look for when evaluating packaging suppliers, including certifications, manufacturing excellence and technologies, packaging design and printing capabilities, laboratory testing, quality control, sustainability efforts, and creativity. Finally, the presentation highlighted examples of inspired packaging from across the world. 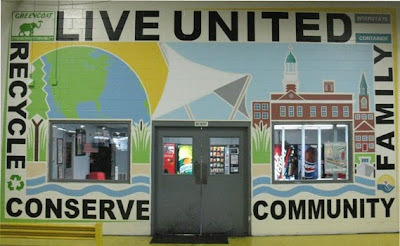 Dabbous concluded with a brief overview of INDEVCO’s corporate values, mission, and vision. 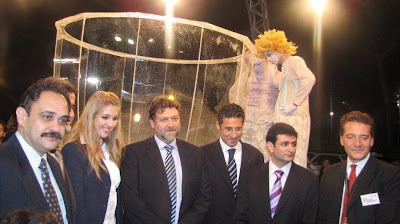 The Arab Federation for Food Industries announced that the Arab Food Industries & Franchising Forum will take place at the Dead Sea in Jordan from 1-2 February 2011.